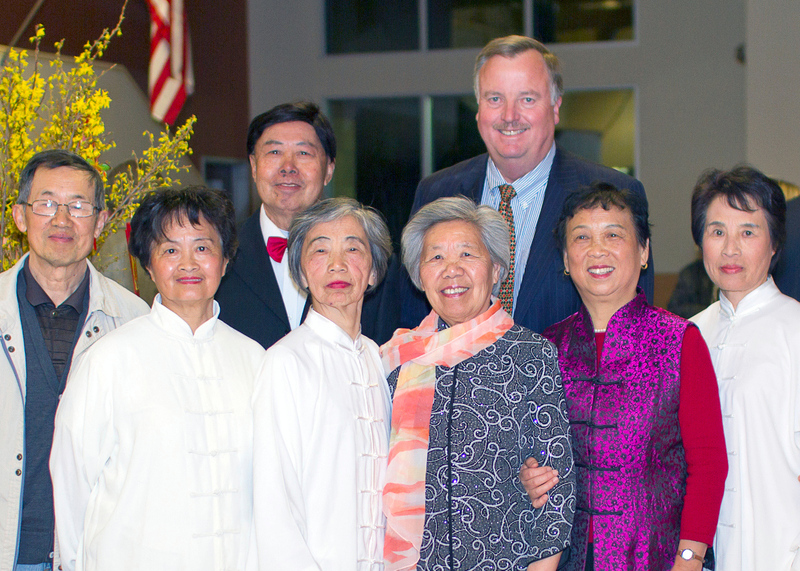 The number of Asian seniors who benefit from our culturally competent services is growing. I am happy to announce that as of July 1, our Mandarin-speaking supportive services case manager Maggie will be available to serve our seniors full-time from Monday through Friday. 25% of the seniors we support at the Gary and Mary West Senior Wellness Center are Asian and of that, 14% are Chinese. Working with culturally diverse seniors is very rewarding and can be challenging at the same time, especially when it comes to something as important as addressing healthcare needs that could prevent seniors from living healthy and independent lives. According a recent cultural competency workshop by Yawen Li, PhD, Assistant Professor at the School of Social Work at San Diego State University, Asian health beliefs attribute illness to karma or curses. Combined with strong superstitions and putting a lot of power into alternative healing methods, Western medicine may be the very last resort to get help. While respecting the beliefs of Asian cultures, our support services team is ready help in a culturally competent way. 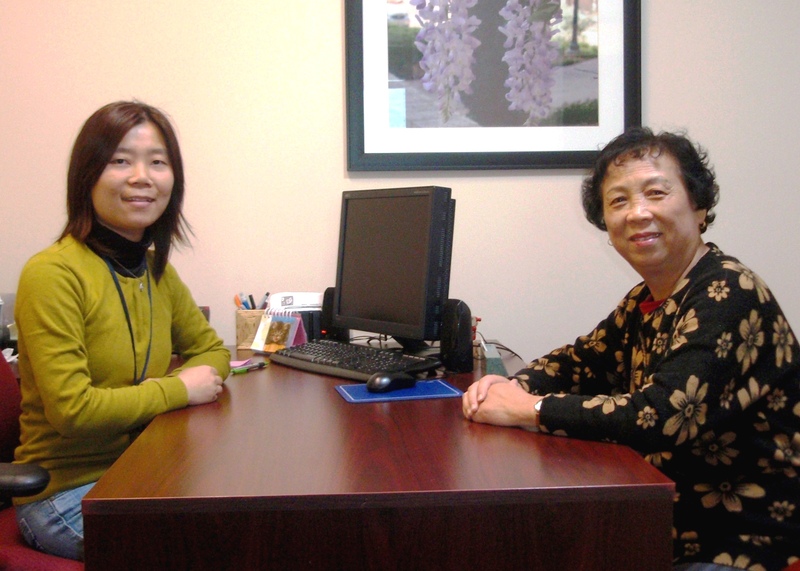 Since inception of the Chinese Outreach Program in 2011, our Mandarin-speaking case manager has conducted over 1,000 visits helping nearly 200 clients. The resolution rate for medical issues is over 90%. We are happy to have Maggie on our team full-time to help bridge some of the cultural differences to help seniors in need live a healthy and independent life. Find out here how you can support the Chinese Outreach and Case Management Program. The California Wellness Foundation Conference in San Francisco was once again a great experience with engaging breakout sessions. Discussions included how the Fiscal Cliff will impact the future of grant making, the future of agencies that serve our low-income population and the role that for-profit organizations might play in a traditionally non-profit arena. What can be done to prevent smaller agencies to be left behind when facing sequestration and budget cuts? What happens to the people these agencies serve? 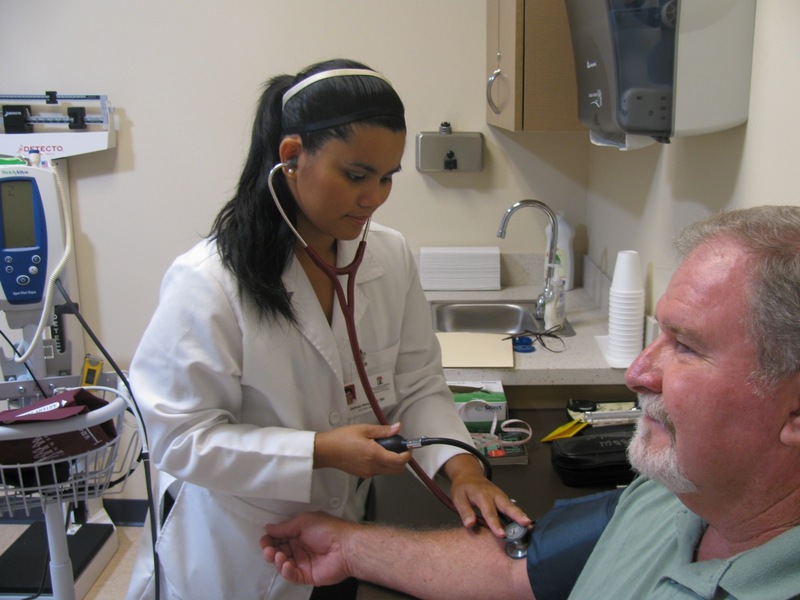 How can social services agencies and nutrition programs build capacity to survive? We may not have the answers but we need to have the conversation with both sides of the aisle to come up with solutions. One way to get the conversation started is to mobilize seniors to become advocates. As a panel participant I shared our successful advocacy program with the audience and Queen Johnson, a senior volunteer at Senior Community Centers and appointed Senior Assembly Member of the California Senior Legislature, accompanied me to share her experience. I would like to encourage you to watch this inspiring story that dispels all stereotypes related to growing older in a fun and lighthearted way. “Age of Champions” is a new PBS documentary and is available online between now and April 28 for a free preview. Watch at ageofchampions.org/premiere. Run-time is only 56 minutes. Let me know what you think!